Authentic.Vibrant. Inspiring. Three words that describe Tacoma + Pierce County. 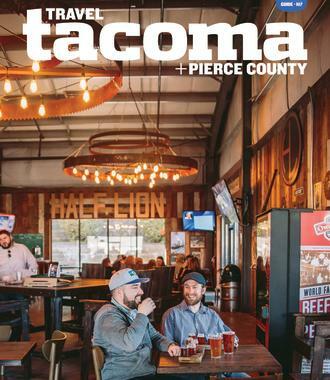 No matter your lifestyle or sense of adventure, there are things to do and places to see that will satisfy all travelers in Tacoma + Pierce County. Families will appreciate the low-to-no cost family entertainment in Tacoma + Pierce County. Delight adults and children alike with the interactive exhibits at the Point Defiance Zoo & Aquarium and Children’s Museum of Tacoma, free acrobatic and musical entertainment at Summerfest in Lakewood, scenic Gondola rides at Mt. Rainier, Walt’s Family Car Show in Fife, the Washington State Fair in Puyallup, the Rhubarb Days festival in Sumner, and the boat tours of Gig Harbor. Young adult travelers will welcome the active city life and down-to-earth atmosphere of the smaller communities in Tacoma + Pierce County. 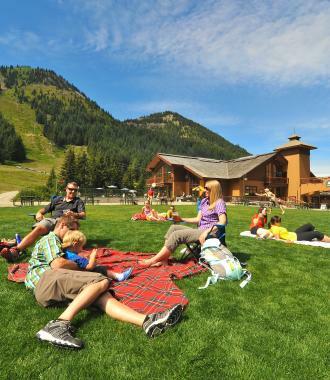 Enjoy the sustainable, farm-to-table approach to dining and plethora of farmers markets and breweries, while you explore the many exciting events and attractions. Get some sun and exercise at Ruston Way Waterfront, where you can rent a boat, kayak or stand up paddleboard and explore the bay. For the outdoorsy, grab a seat on the tram or zip line at Northwest Trek Wildlife Park, hop on the Mt. Rainier Gondola and horseback ride through the Cascade Mountains. Be sure to take advantage of the comedy clubs, pubs, adult arcades and other nightlife in the throughout the region. 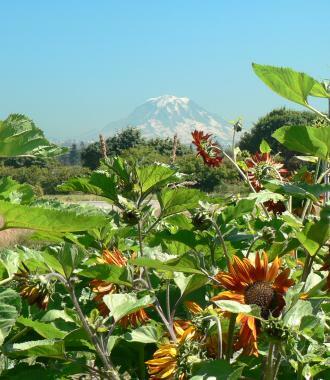 Experienced travelers will want to add Tacoma + Pierce County to their bucket list. 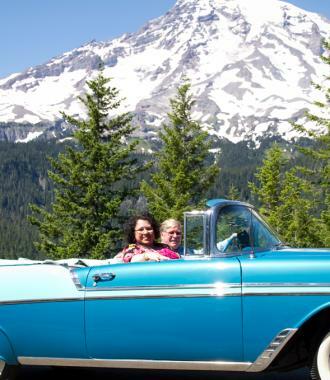 Enjoy the scenic drives and wildflower hikes available in Mount Rainier National Park. 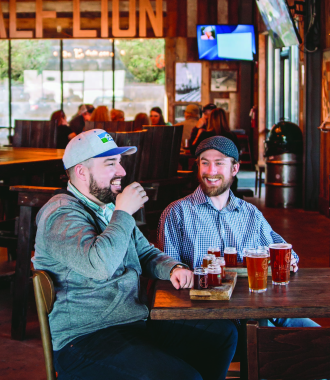 Encounter history and culture in the museum and theater districts of Tacoma, or play a round of golf on a pro-tour style course overlooking the bay. For professional sports spectators, take in a Rainiers or Mariners game at Cheney Stadium. If you’re looking to get on the water, rent a kayak or keep your boat at Dock Street Marina, which is within walking distance of fabulous shopping opportunities, museums, restaurants and gift shops.